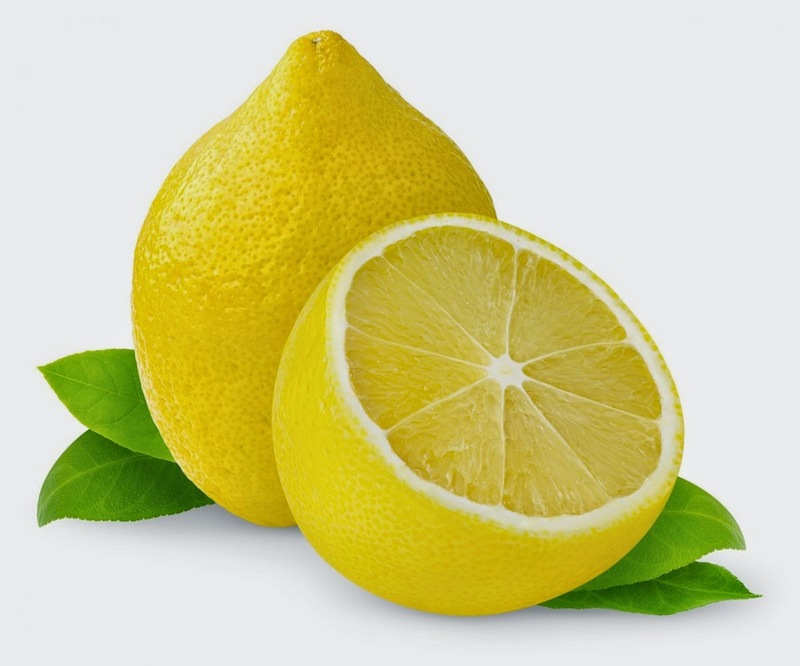 Lemon, a fruit popular for its therapeutic properties, helps maintain your immune system and thus, protects you from the clutches of most types of infections. It also plays the role of a blood purifier. Lemon is a fabulous antiseptic and lime-water juice also works wonders for people having heart problems, owing to its high potassium content. So, make it a part of your daily routine to drink a glass of warm lemon water in the morning and enjoy its health benefits. Read on for more interesting information on the benefits lemon water.